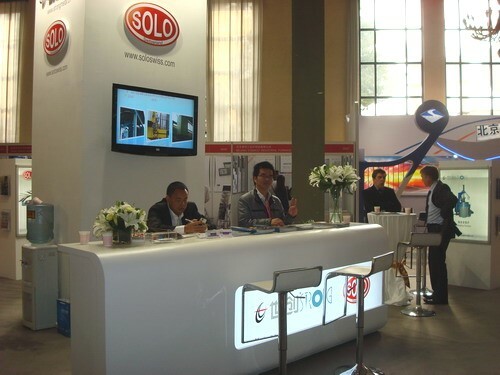 SOLO Swiss Group is pleased to announce their participation at the 16th International Exhibition on Heat Treatment Beijing with its partner Guangdong Strong Metal Technology, in China National Convention Center from 25th to 27th November 2013. The Beijing International Exhibition on Heat Treatment has a very important significance. The purpose is to master the focus of international heat treatment development, present the most advanced technical process locally and abroad, set up the exchange platform for the colleagues of heat treatment industry and facilitate the good cooperation between enterprises. Meanwhile, the exhibition make its contribution in solving problems and better development of the heat treatment industry to meet the requirement of manufacturing industry and economy.